CBSE Class 12, new records are guaranteed. Toppers scoring the perfect 100 in subjects like Maths, Science, and English say that it is no unusual achievement for them. No, they do not have those super brain powers, nor are they born with the special abilities. All they have are the special strategies adopted and followed religiously. Adopting the strategy of effective study habits keeps the toppers focused and dedicated while many others lose motivation and play the blaming game. Creating a study plan is similar to creating the blueprints for the construction of the building. Planning and precision take the front step here. However, trial and error strategy for the study plan should not be ruled out. Also, the study plan should be revised regularly with the preparations. Complete the syllabus first and then be on a lookout for other sources of studies. Keep ample time for revisions and preparation of notes. You may also divide the syllabus as per the marking system that is provided by the board. This will help you in paying more attention to the topics from the marking point of view. Do not ignore the questions put to you earlier in the class tests or by your teachers and friends. It is advisable to give emphasis top the mistakes committed earlier. Understand where you erred and find out the solutions. Make it a point not to repeat them. Reading interviews of the toppers helps you in formulating your strategies. Learn from the tips shared by them and apply the same in your life. Relaxing the mind is highly recommended while preparing for the examinations. It is better to take adequate night sleep and relax the body and brain so that it absorbs what you have put in and is recharged to take in more. But the most important thing would be not to give up. Just work on the habits given and see your grades going up. 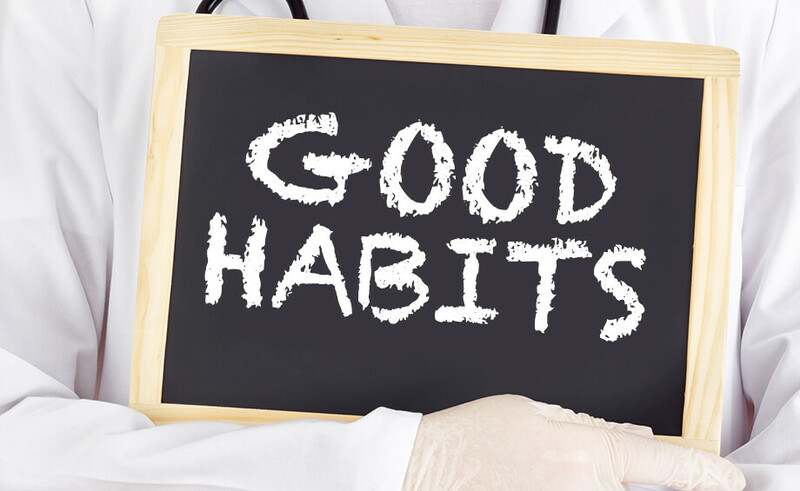 Good, These habits are really great for a successful person if well applied to life. Must read the whole blog. Good. These habits are great if well applied to life. Must read the blog fully.